Hey peeps!! 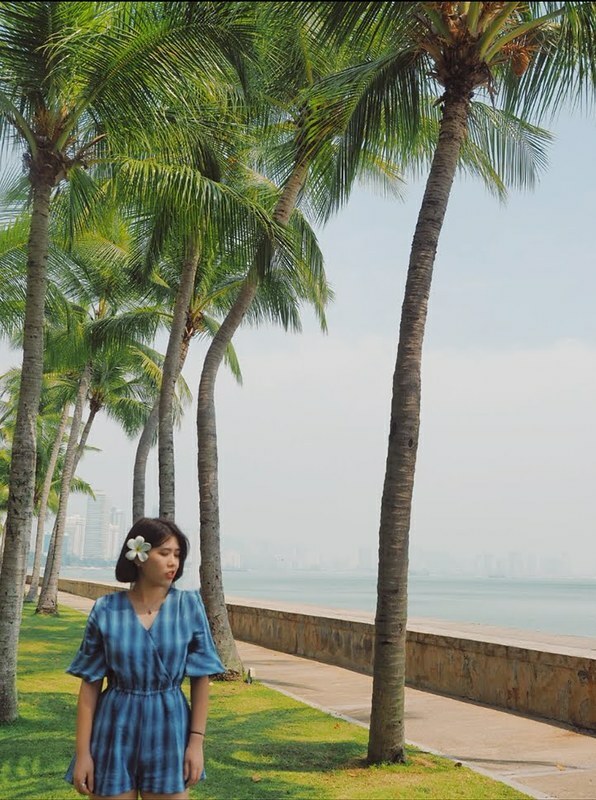 What mobile data will you gonna use when you travel? Pocket Wifi? Data Sim ? Or International Roaming? For me, most of the time I'm using pocket wifi as I travel with a bunch of friends. This time I'm travelled with a friend only so, I plan to use data sim for this time instead of pocket wifi. I know Korea has an internet speed 10X faster compare to Malaysia. So is a great way to use their local telco data sim compared to international roaming. 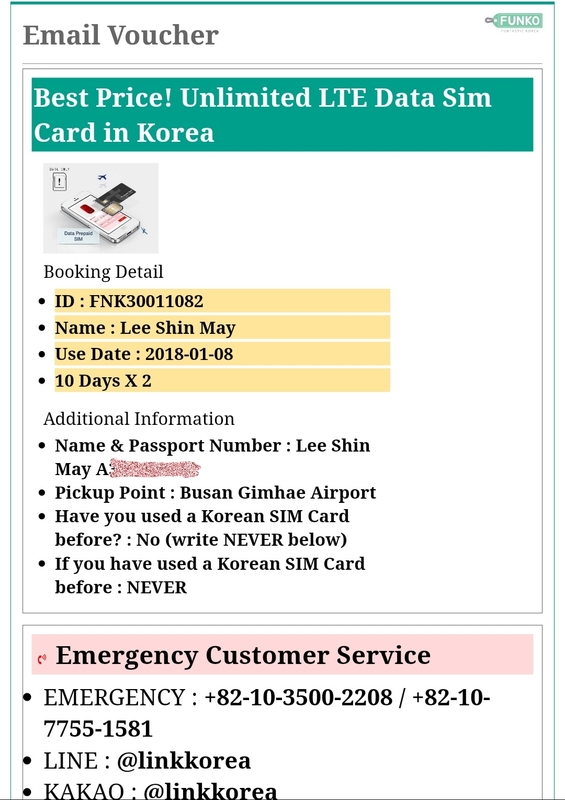 I had purchased the data sim and the ski package at the same website (Funtastic Korea has been changed to Indiway.com ) since they have the best deal and service. I bought the 10days deals and sim card is under the 2nd biggest service provider in Korea, the KT Olleh Company. For your information, the most accessible network for foreigners is KT Olleh by Korea Telecom. 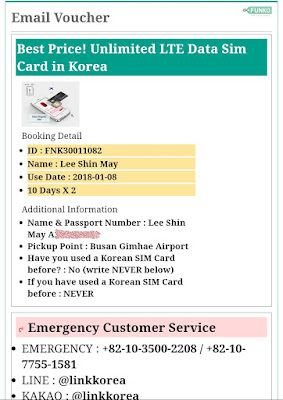 KT Olleh SIM cards can most easily be purchased in their "global stores". The airport pick-up counter's staff can speak multi languages. FYI, KT Olleh can support 4G/LTE network that can speeds up to 100 Mbps. So, I bought them on Funtastic Korea Website and pick up at Jeju airport. 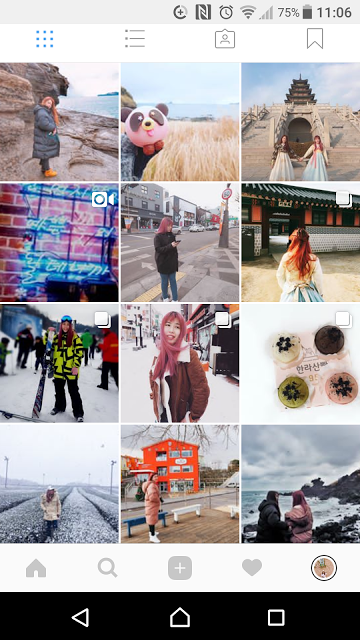 Funtastic Korea website available to choose for pick up at most all of their Korea domestic airports like Incheon, Gimpo, Jeju, Gimhae or the KT Office at Hongdae. 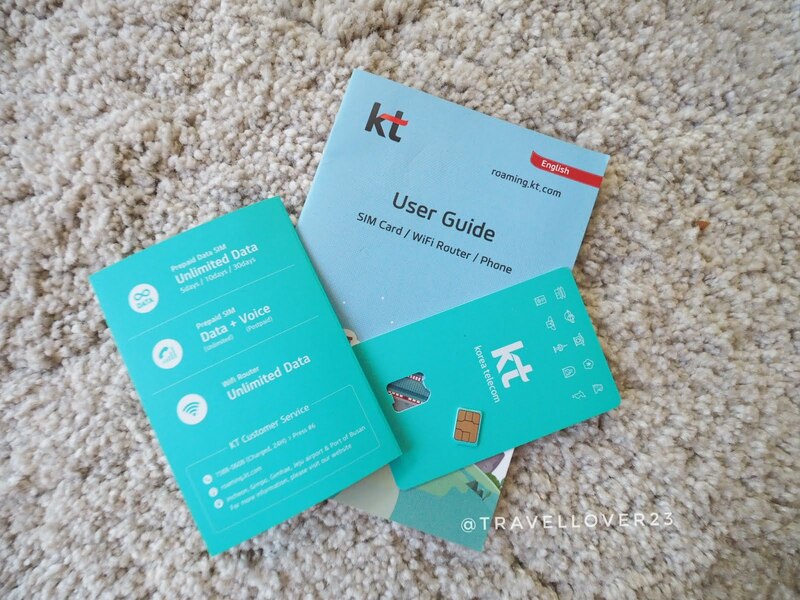 You can pick up the data sim within minutes at KT cs counter by showing your mobile email voucher. The last-minute purchase will be one day advance by 4.00pm Korean time. You can purchase it using a different kind of payment such as credit card, pay cash at FUNKO office. 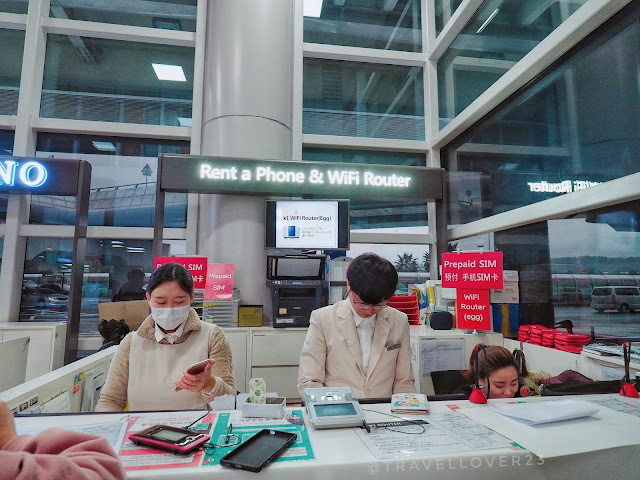 After I reach their Jeju pick-up counter, they explain and help me to install the sim card on my phone. So how to make the booking? Step 1 - Choose pickup point, date, number of SIM card and proceed to the checkout page to complete payment. Step 3 - Show the email and your passport to redeem your SIM CARD. ✓ Please test the SIM CARD carefully before you leave the airport. the SIM card reserved under your name. 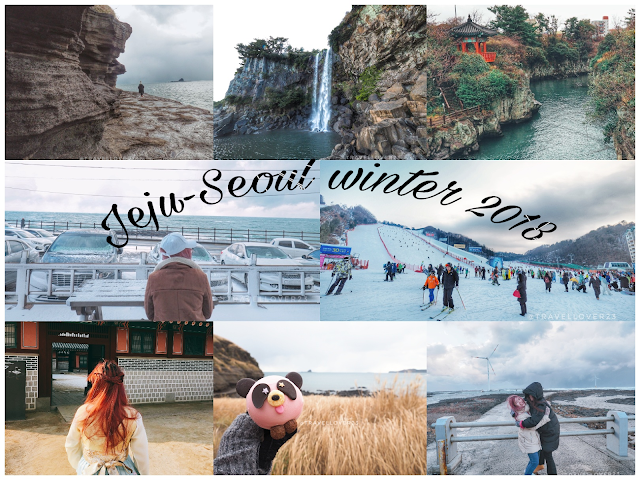 **Pick Up Service at Jeju Airport temporarily stop until further notice.